The weather is finally warming up, flowers are blooming, and we’re all abuzz about insects! I’ve just wrapped up a huge insect unit. As part of the unit, we learned why insects are important, with a particular focus on bees. Bees are so critical for the pollination of our fruits and vegetables. They also provide us with honey and beeswax that is used to make candles, soaps, crayons, and many other items. Print and cut out all of the bee body templates. 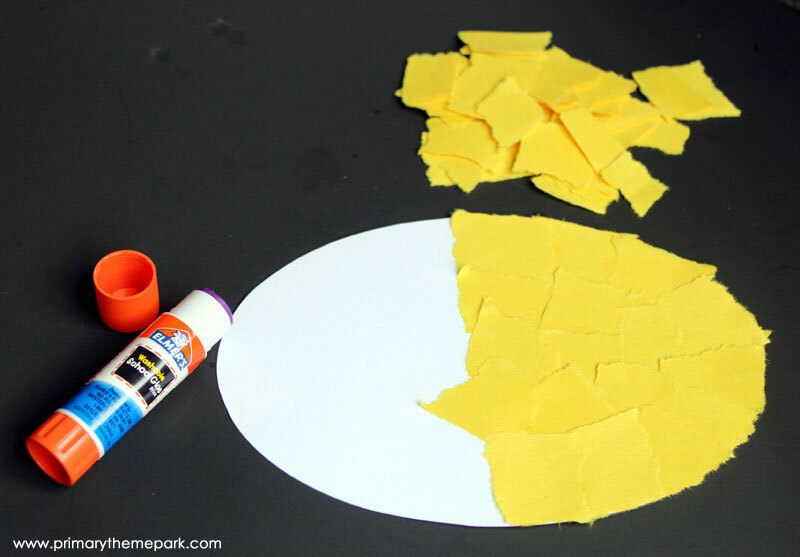 Tear the yellow construction paper into small 1 to 2 inch square pieces. Glue the yellow squares onto the bee body and head templates, overlapping the squares to completely cover the templates. 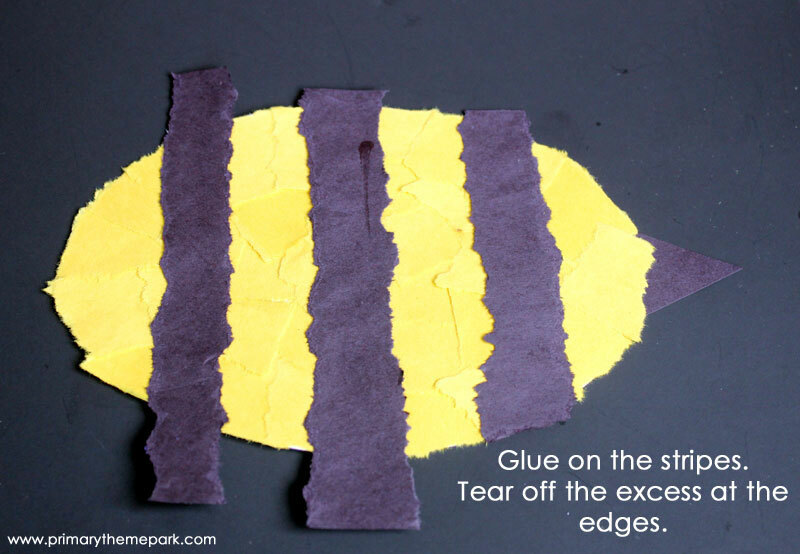 Tear the black construction paper into 1 inch wide strips to make the bee’s stripes. Glue the stripes on and tear off the excess strips at the edges. Cut a small black triangle out of the construction paper and glue on for the stinger. Glue the eyes onto the head. Draw on a wide smile and then glue the head onto the body. Tape the black pipe cleaners onto the back of the head in the center above the eyes. Lay the wing template onto a paper towel. Trace the template and cut it out. 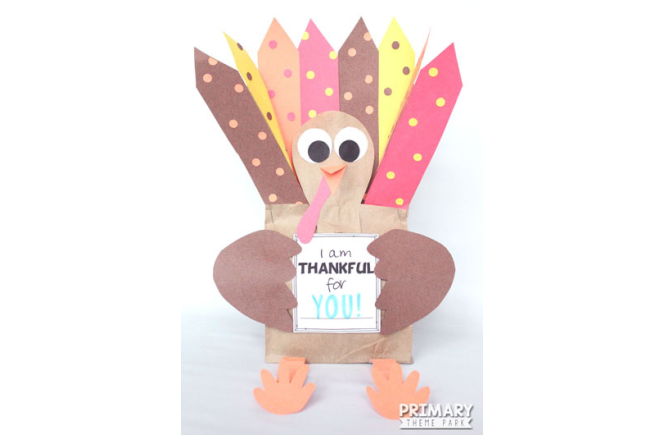 Glue or tape the paper towel wing onto the template to create a textured wing. 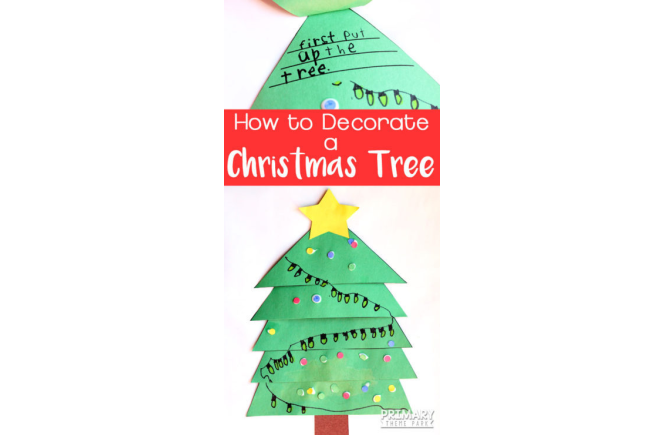 (Be sure to use glue that dries clear or it will show through the paper towel.) Glue the wing onto the body. 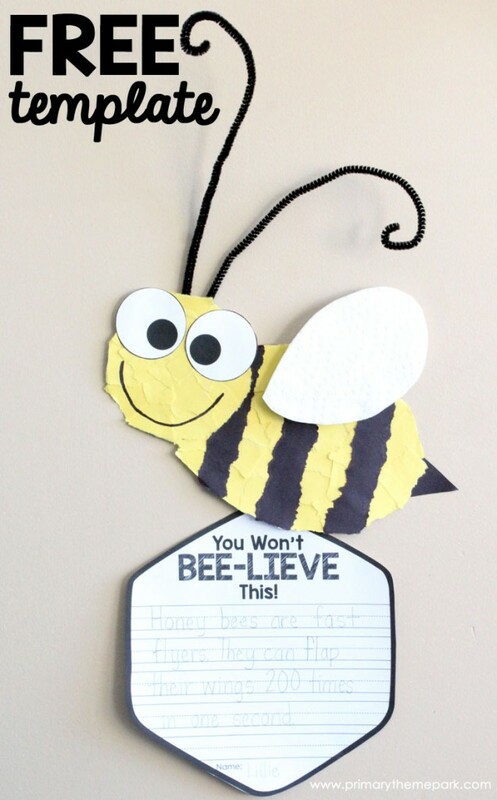 Print out the “You Won’t Bee-lieve This” writing template. Have students write something they learned or an interesting fact about bees on the template. 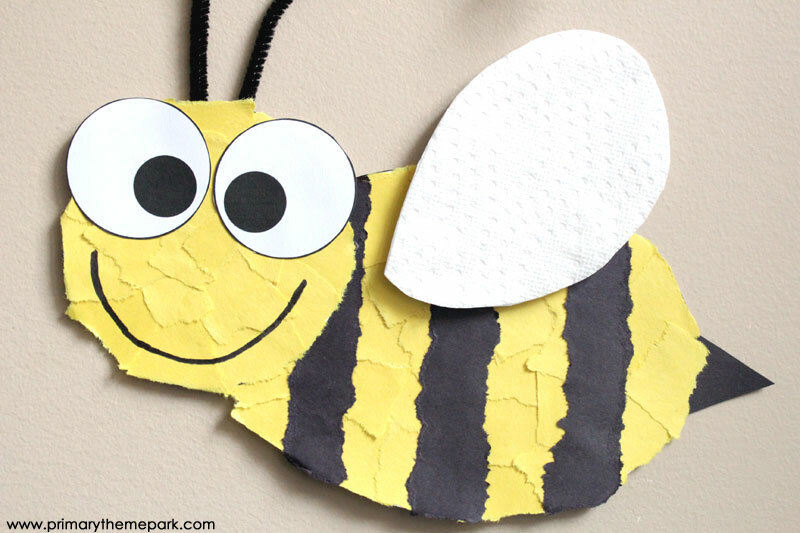 Cut out the template and attach it to the bottom of the torn paper bee. These make an adorable hallway display! Another cute display option is to hang all of the honeycomb shaped writing templates together to create one large honeycomb. Hang the bees around it and add the title “You Won’t Bee-lieve This” over the display. Click Here to Download the Bee Craft Template and Directions! 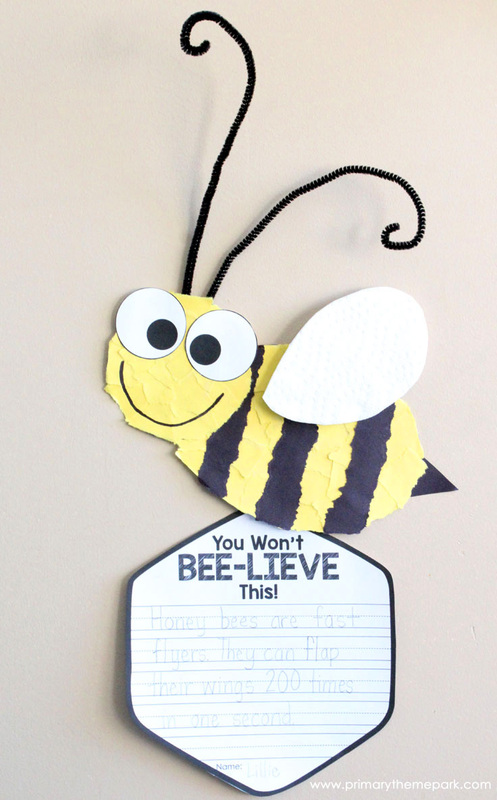 This bee craft is just one of the many projects in my insect unit in my TPT store. 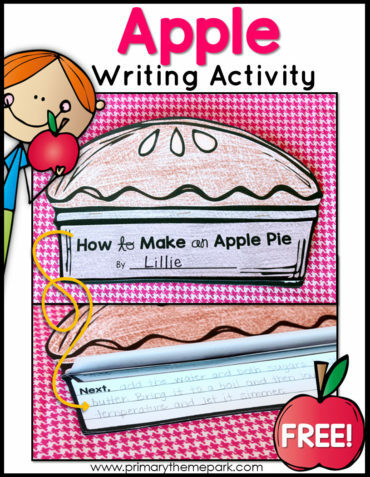 The week-long unit for kindergarten and first grade includes daily detailed lesson plans, literature suggestions, literacy, science, math, handwriting, music, and art. There are also links to YouTube videos that fit in perfectly as well. 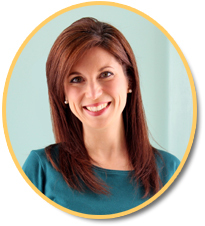 Click on the picture below to take a look!